An art teacher with Master In Fine Art and Technology from University Technology MARA. 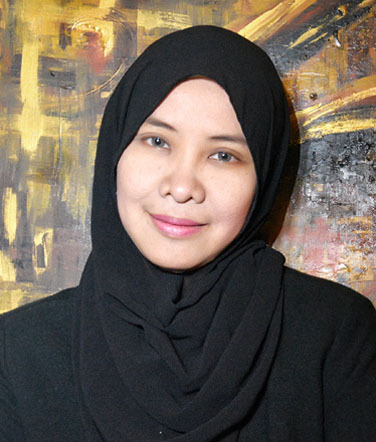 She also holding a degree in Graphic Design and Technology in same university and formerly worked as a Graphic Designer in Bright and Bold Advertising Agency before serve with Ministry of Education as a teacher for more than 10 years since 2004. Active in art activities and has won many art competitions. Actively involved in local community activities and volunteer works.